If you are afraid of your NYC cosmetic dentist, you are not alone. 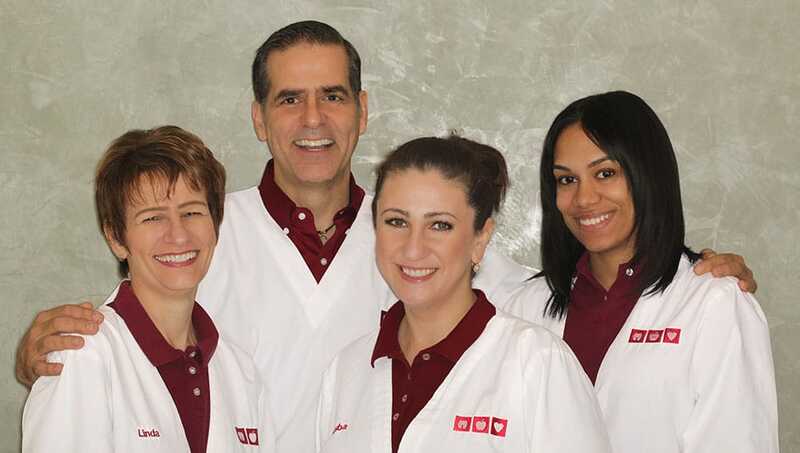 At Marc J. Beshar Dentistry, we encounter many nervous first-time NYC dental patients. 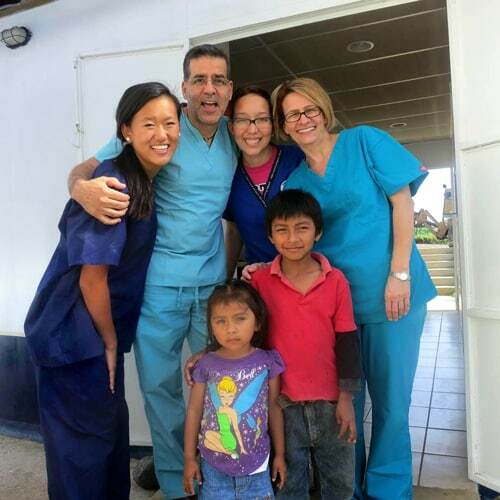 How do we calm their fears, provide a comfortable dental environment and earn lifelong clients? 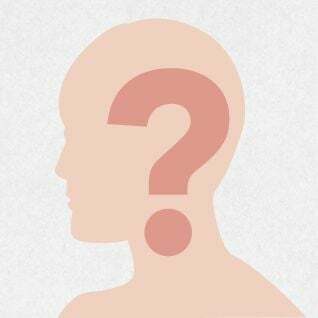 1) We carefully explain the findings of the initial dental examination and thoroughly outline any recommended procedures. The consultation also includes a discussion about pain control including sedation dentistry medications. This allows our NYC dentistry clients to make informed decisions about their oral health and necessary dental procedures. 2) Dr. Marc Beshar practices gentle, pain-free dentistry. NYC cosmetic dentistry treatment will not begin until you are numb. 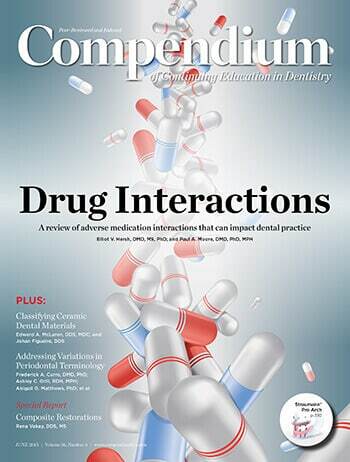 Keep in mind, however, that every dentistry patient reacts to numbing agents and sedation medications differently. Speak up quickly if you start to feel discomfort. We will pause treatment, administer additional analgesic and wait until it takes effect. At Marc J. Beshar Dentistry, we never rush cosmetic dental or restorative procedures. 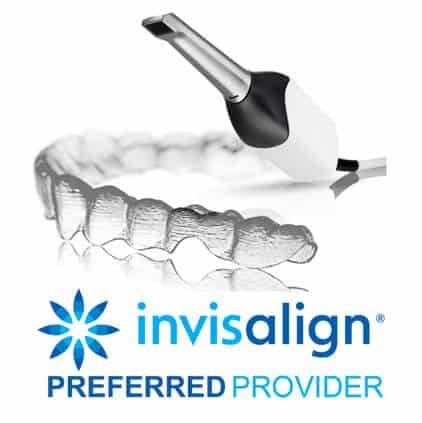 We will do our best to make you comfortable, whether you are receiving dental veneers, undergoing gum disease treatment, having your teeth whitened, or replacing your old silver fillings. 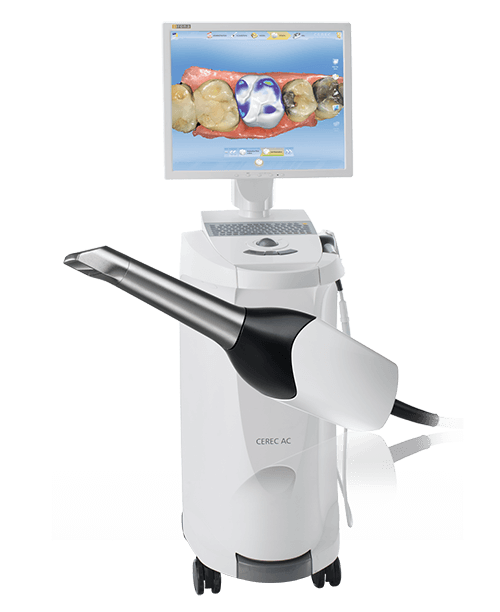 3) We provide many in-office amenities at Marc J. Beshar Dentistry which help our dental patients focus on something pleasant during cosmetic dental treatment. Not every NYC dental patient chooses sedation dentistry. Sometimes chemical-free diversions such as listening to your favorite music provide a diversion while letting you remain clear-headed. At Marc J. Beshar Dentistry, we understand dental anxiety and will help you overcome it. 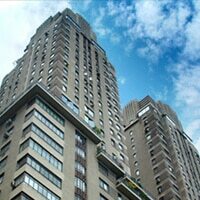 We are located at 25 Central Park W, Ste 1C in New York City, 10023. To schedule a friendly consultation, call 212-753-2240 or visit https://www.drbeshar.com/.